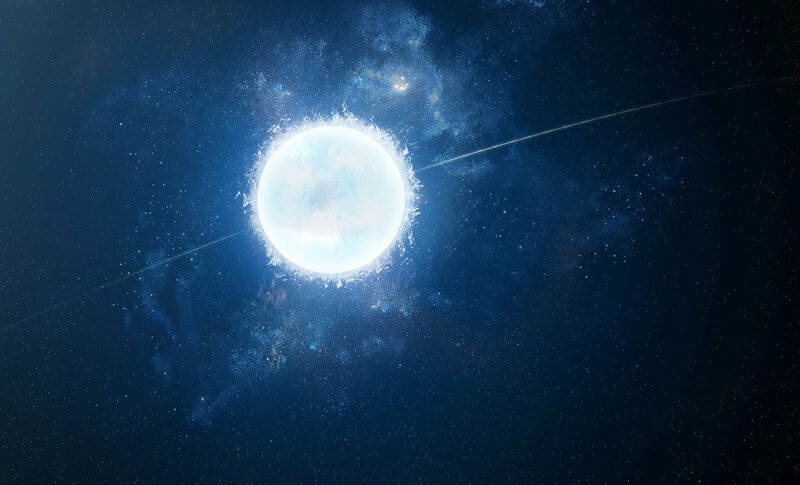 Astronomers have successfully managed to estimate the internal composition of a white dwarf. White Dwarfs are considered as one of the possible end products of stellar evolution, finding a heavier core with more oxygen than previous models suggested. This might have very important consequences for many different areas of astrophysics. The new study, published in Nature, discusses the interior of KIC08626021, which is located 1,375 light-years from Earth. It is roughly the size of our planet but has a mass equivalent to almost 60 percent of the Sun. This research is big deal and reveals lots of hidden secrets about White Dwarfs. The star pulsates and by studying this pulsation researchers were able to work out how elements are distributed within the object, as well as their quantities. The team estimated that the central core has 40 percent more mass and 15 percent more oxygen than expected. 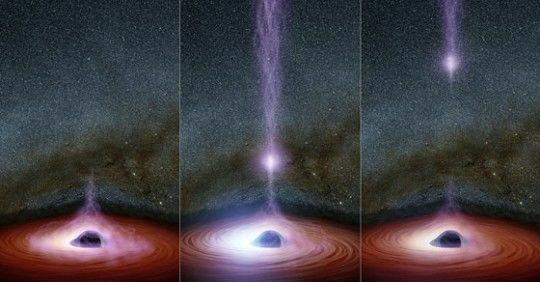 "We were able to map the interior of a pulsating white dwarf star with precision, as if we'd sliced it into cross-sections to study its composition," lead author Dr Noemi Giammichele, from the University of Toulouse, France, said in a statement. White dwarfs are the stellar core remnants of stars that are not massive enough to become supernovae, a category including 97 percent of the stars in the Milky Way. They are no longer fusing atoms at their core and their energy comes from electrons pushing against gravitational collapse. White dwarfs experience a hot period to begin with and then slowly cool down. But some “lucky” white dwarfs can aspire to more spectacular deaths. If they have a companion and manage to steal enough material from it, they can end by collapsing into a supernova. This specific kind of supernova, known as Type Ia, is used in cosmology to estimate distances. Hence why tweaks to models might have far-reaching ramifications. White Dwarfs have remained a great mystery to astronomers but now it is changing. "This is a major discovery that will force us to re-evaluate our view of how stars die," co-author Professor Gilles Fontaine, from the University of Montreal, explained. "That said, more work must be done to confirm whether this observation holds true for other stars. It may just be an anomaly." "We must try to reproduce these results with other celestial bodies before we can make any conclusions," Giammichele agreed. 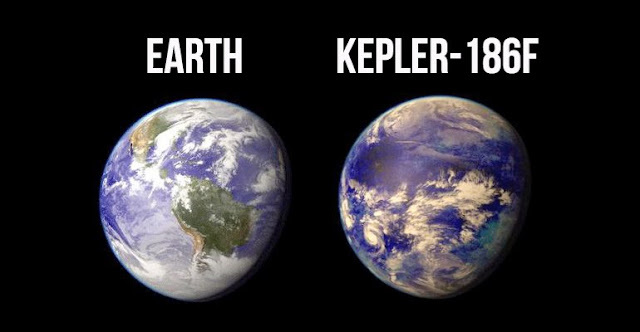 The data were obtained with the planet-hunting Kepler space telescope. Since its observations of KIC08626021, it has discovered about 60 more pulsating white dwarfs. "I have enough data to spend the next 20 years analyzing them one by one," Giammichele added. Studying the interior of a star using its pulsation is a technique known as asteroseismology. It has been previously used to study the interior of other stars, like the Sun and red giants. This article was initially published on IFLScience. You can read the article here.